This week: The nocturnal activities at the Residence Maldives, The 50th anniversaire of the Hotel des Dromonts, The news Six Senses spa in Courchevel, La Maison Arabe Marrakesh, The Four Seasons hotel in Florence, the castles in Touraine, Anne Sémonin in Amsterdam,Lego at Mini World,Lyon, a new chef in Plaisance Saint Emilion, welcome to the Four Seasons group Anguilla. 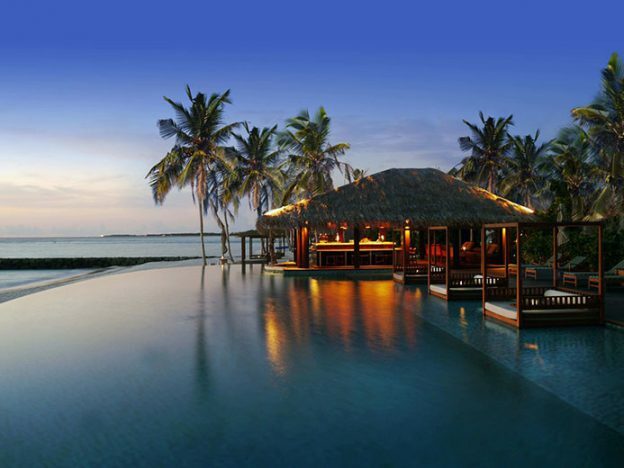 Each week, PLUME VOYAGE travel News inform you on luxury hotels, boutique hotels and the world of mordern travel. Is this giving you travel cravings? Emblematic figure of Avoriaz, the Hotel des Dromonts blows its fifty candles this winter! And yes already 50 years that the station of Avoriaz was born under the direction of Gérard Bremond and the architect Jacques Labro. It is amusing to note that the guidelines adopted 50 years ago are precisely those sought today: wooden buildings, absence of cars … Les Dromonts, the first construction of the resort, mythical place by excellence is supposed to symbolize a huge pine con on the snow. The 34 rooms including 6 suites of this 4 stars were imagined in a 60’s spirit. The atmosphere is intimate and thanks to red cedar woodwork, fabrics and curtains made to measure in rather flashy tones : mandarin and purple, Turquoise and parma or soft: camel and mandarin, carmine and amethyst, gray and white. Two restaurants including Les Enfants Terribles where we find a portrait collection of skiers in a bright red universe. To celebrate, head to the Festival. Around the bar, we share some tapas and the unmistakable fondues. And, at the Pure Altitude Spa, we take advantage of signature treatments from the house … A. F.-M. The skiing season is coming soon: we are therefore pleased with the new features that will not fail to arise! 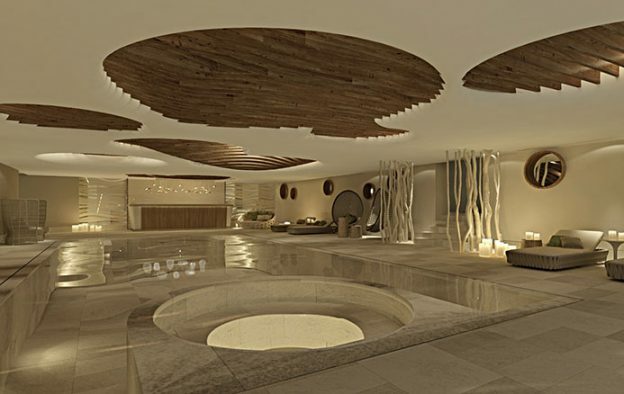 Among these are a very good mention at the Spa Six Senses Courchevel, whose opening is scheduled for the end of December. 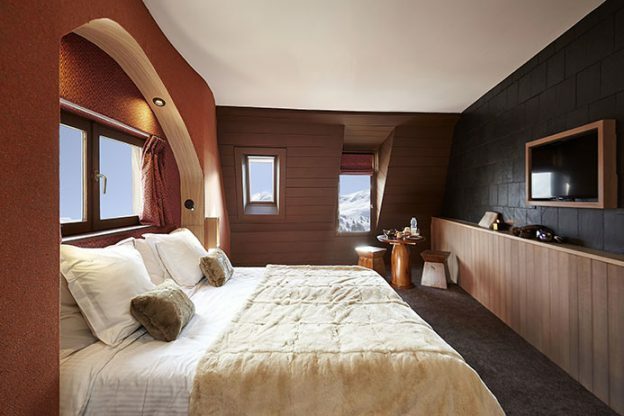 It is part of the next Six Senses Residences Courchevel, offering 53 penthouses and apartments. 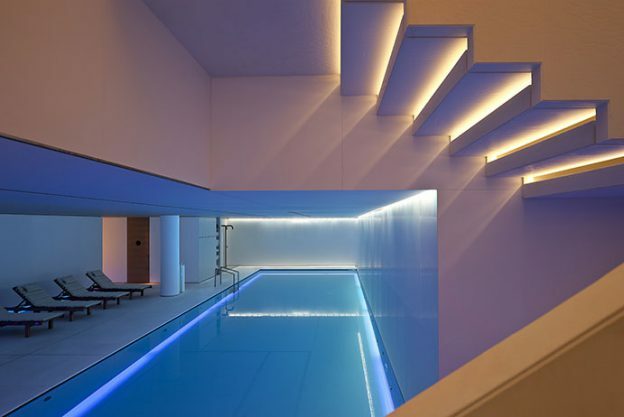 The 700 m2 spa has five treatment rooms (two doubles and three singles), an indoor swimming pool lit by the light, with a bright and bright palette of colors to highlight the alpine landscape Natural, an outdoor jacuzzi, a revitalizing bath circuit designed according to the needs of skiers. Signature treatments are used to relieve muscle and joint pain. There is also a vitality area with an organic sauna, a sauna, a rain shower and a steam bath, a gym and a studio for wellness courses such as yoga and meditation. Not to mention the Six Senses juice bar that offers the latest selection of smoothies that keep us fit. A. F.-M.
To celebrate its twentieth spring, La Maison Arabe is growing. This symbolic place of the Red City, with a refined architecture, is celebrating the opening of a shop, a new cooking school where you can take Moroccan cooking courses within an hour, the launching of a cookbook and especially the opening of a new tea room and restaurant not to mention the launch of a branded line … Everything is happening just steps away from La Maison Arabe : in a house that offers a jewel facade punctuated by three superb gates in stucco lace, surmounted with green tiled roof. 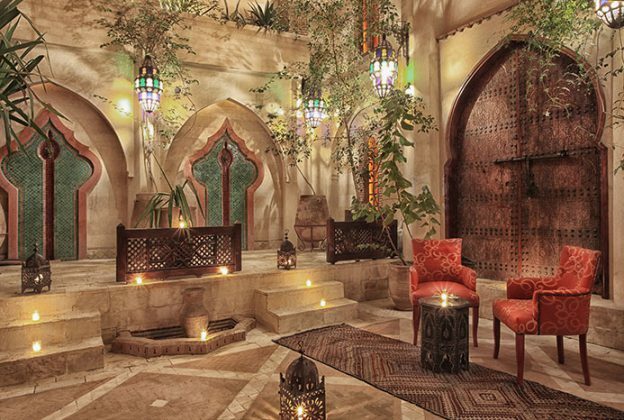 To urgently discover to experience what the oriental way of life means! The Four Seasons brand inaugurates a series of culinary experiences throughout the world called Taste of Place for the laudable purpose of discovering local gastronomy. Among the different offers: Mexican cocktails with a tour of the bars of Mexico City with the Four Seasons Hotel Mexico, travel in the heart of the Medina markets, famous for the richness of their products such as spices, olives, vegetables … with the Four Seasons Resort Marrakech etc., we admit a favorite for “The secrets of Chianti”. 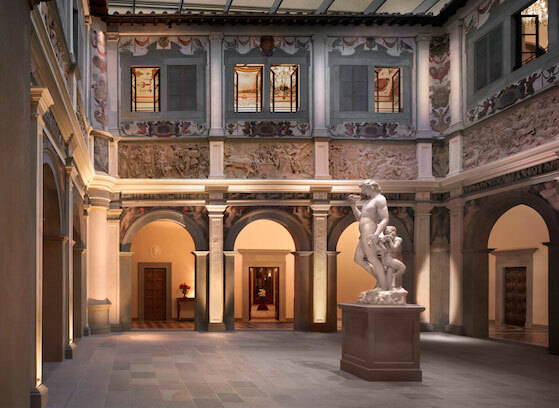 The Four Seasons Hotel Florence offers an immersion in the Chianti vineyards to discover their history and tradition. Two options are offered: a three-hour private wine-tasting course with tasting at the Hotel’s restaurant, Il Palagio, or visiting a Tuscan vineyard for a day: guests discover the secrets of Tuscan wines with the sommeliers of the Four Seasons Hotel Florence. A. F.-M.
From the beginning of December to the beginning of January, five great châteaux: Chenonceau, Azay-le-Rideau, the Royal Fortress of Chinon, Langeais and Amboise celebrate the end of the year festivities through the “Christmas in the Castles” event: an itinerary connecting five of the largest castles of the Loire. In Azay le Rideau: throughout the visit of the rooms, large room, kitchen, dining room … the exhibition “Sweets and chocolates”, plunges us into a delicious festive atmosphere thanks to gourmet animations. In Chenonceau: the team of the floral workshop of the castle reinterprets, with great reinforcement of exceptional plant compositions and fir trees the magic of the Christmas holidays. In Amboise: the exhibition “Christmas through the centuries” shows us the evolution of the Nativity festivities: songs, cribs, logs, firs, gifts … In Chinon: dozens of Christmas trees are declined under Various original and contemporary forms. 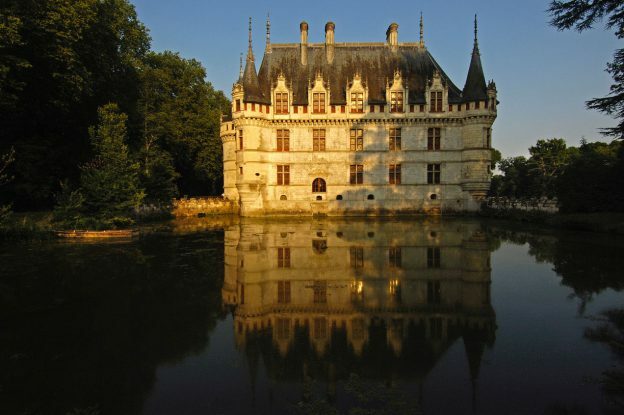 In Langeais: The castle sparkles throughout the month of December. A multitude of lights punctuate the visit and highlights the vegetal structures that magnify the rooms and the large reception rooms. A. F.-M. Specialist and pioneer of tailor-made care, the brand Anne Sémonin moves to the Hotel Conservatorium, a 5-star hotel in the Museum Square neighborhood. The latter combines the elegance of a historic building with a contemporary design. The hotel is part of a group, The Set hotels, which owns the Café Royal hotel in London and the Lutetia in Paris which must open its doors in a few months … In the spa of more than 1000m2, the Akasha Wellbeing Center, is composed of 7 treatment rooms (including a double cabin), a lounge bar offering a selection of healthy dishes and beverages and an 18m long pool, sauna, Jacuzzi, Private hammam … Anne Sémonin has integrated herself in this universe of holistic wellness and offers a total personalization of care: from Purifying Deep Marine to Cryotherapy Eclat Care, passing by Grand Cru care, or even Pure Detox Wrap. Cannes: The Five Seas Hotel, a promising 5th anniversary! 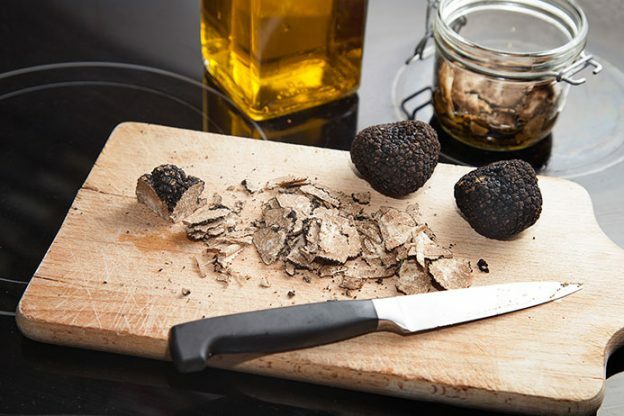 To celebrate its fifth anniversary, this five-star boutique hotel of 45 rooms and suites offers a culinary experience around the truffle, which will be offered during an exceptional dinner on Friday, November 25th. The talented Chef Arnaud Tabarec has created a 5-course menu around this subtle-tasting mushroom. The menu features the black diamond in every of its forms and mixes earth and sea products in the contemporary setting of the SeaSens restaurant. After having begun these agapes with a mushroom velouté of truffled potato cappuccino, we continue with artichokes stuffed with foie gras of the Puntoun farm, truffle vinaigrette followed by a risotto of Jerusalem artichoke, petals of Saint-Pierre, truffles and parmesan and veal chest in the spirit of a truffled blanquette … Located on the fifth floor of the hotel, the restaurant enjoys one of the most beautiful views of Cannes on the Suquet and the Old Harbour. Chef Arnaud Tabarec is inspired by his travels to revisit traditional recipes with exotic ingredients. He has created a unique place, which has become an unmissable rendezvous of Cannes gastronomy. A.F.-M.
Until November 30th we head to Mini World Lyon! The first animated miniature park in France, opened on June 30th, is hosting an exceptional Lego exhibition. On an area of 500 m2, more than 1 million Lego bricks have been assembled to recreate masterful works around the world of Harry Potter, Star Wars or Lord of the Rings. Star of the show: a replica of Hogwarts Castle from Harry Potter reproduced on 12 square meters and which rises to 3 meters high. 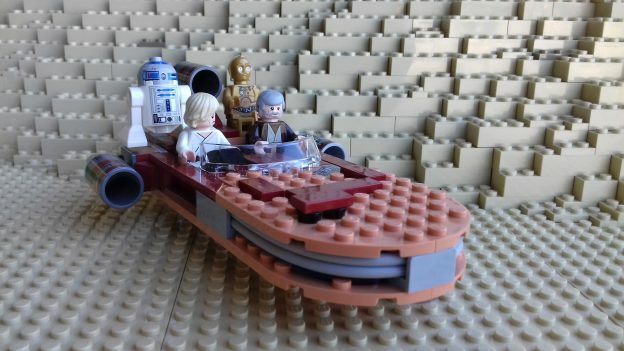 More than 200,000 bricks were needed for its construction. It is inhabited by hundreds of figurines, under the eye of the famous magician whose statue of 1 meter 60 entirely made of Lego bricks thrones next to the castle. Fans of Star Wars are not left since a Stormtrooper, of 1meter 60 is also watching over the Tatooine planet reproduced on 4 square meters. A replica of the Château de Saint Cloud, now extinct, is also presented on 8 square meters. 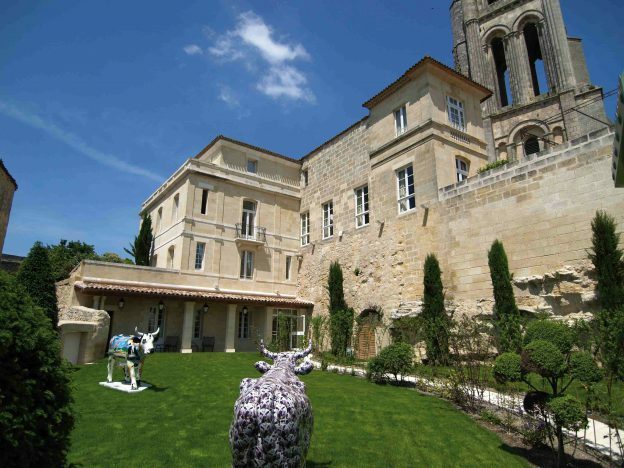 A.F.-M.
We no longer introduce the Hostellerie de Plaisance, a beautiful 5-star that sits in the heart of the village of Saint Emilion, with a decor of perfect elegance fully reviewed a few years ago by Alberto Pinto. In recent weeks a new chef has taken over the destinies of the kitchens. Ronan Kervarrec, double-starred at the Chèvre d’Or in Eze joined the prestigious house headed by the Persian family. He then replaces Cedric Béchade with a mission to conquer two stars. If we rely on the exceptional meal which we were fortunate to be invited to and during which we tasted dishes such as steam trap cake clip, aroma Coraille and Aquitaine caviar … stuffed artichokes gnocchi, chicken juice, sweetbreads from Limousin, crispy natural apple, head and tongue with caper flowers or French hunting deer with squash and red cabbage, huntsman sauce … this prestigious award is well deserved . A.F.-M. Located in the heart of a 14 hectares property, on the coast, it has reopened on October 20th after suffering a partial renovation of nearly 10 million euros! All rooms, most of which facing the ocean, have been renovated and the interior architecture was embellished with touches dear to the Four Seasons hotels, all the leisure and relaxation areas were expanded. 181 rooms, villas and residences, turn this place into the ideal resort for families, groups of friends or couples looking for a romantic getaway. A new restaurant, Cobá, in late November has been announced. The menu offers refined dishes based on seafood, such as cod croquettes, conch soup, a Moroccan tagine of mahi-mahi or even the first ceviche bar on the island. The hotel also has a Spa with a surface area of ​​820 m2. 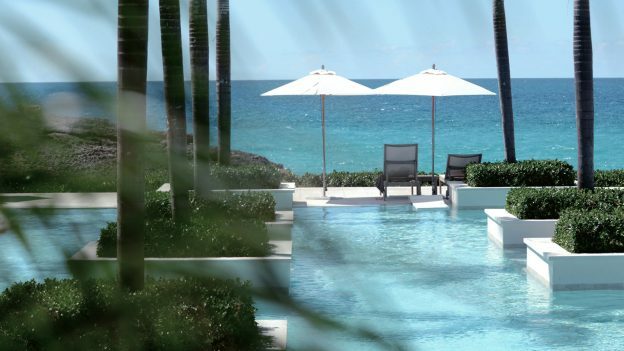 To celebrate its opening, the Four Seasons Resort Anguilla offers an introductory offer, offering a third night free for two nights booked until the 15th of December. Other packages are also available, especially during the holiday season in December-January. A.F.-M.